The first public hustings ahead of next month's general election have been called. Arbory Commissioners are to host a meeting at the parish hall in Ballabeg just over a week before polling day, on Wednesday 14 September. All candidates standing in the new two-seat constituency of Arbory, Castletown and Malew will be invited to outline their plans to residents and take questions from the floor. Former Arbory commissioner Brian Rae will chair the meeting, which starts at 7.30pm. 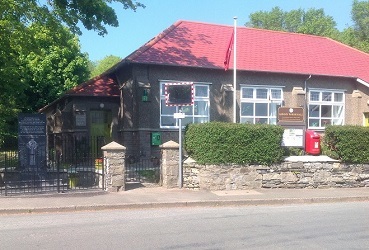 The same date and format have been chosen by Ramsey Commissioners, who have booked Ramsey Grammar School's West Building for a public election forum. Doors will open at 7pm for a 7.30pm prompt start. Islanders go to the polls to elect 24 members of the Keys on 22 September.